Who was J.D. 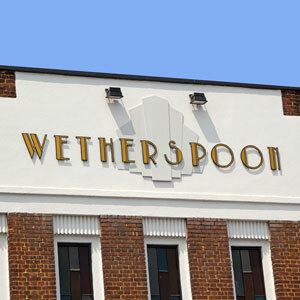 Wetherspoon, the founder of the pub chain? Or the Mr Dixon of electronics store fame? Or the Mr Bailey who invented the Irish whiskey liqeur? The answer is that none of them ever existed.